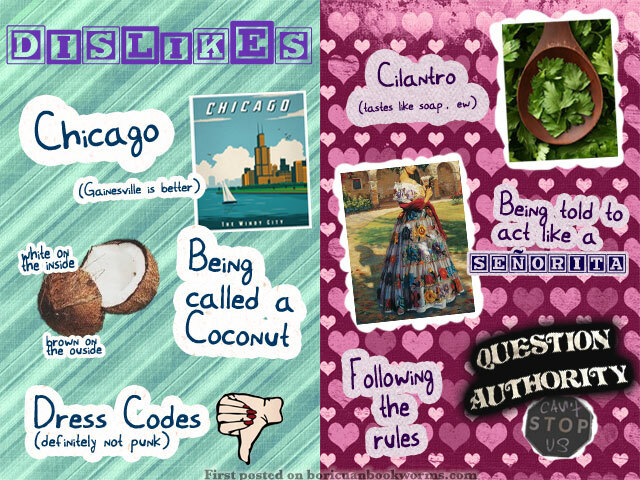 The First Rule of Punk by Celia C. Pérez [Review] – What Does It Mean to Be Yourself? + Meet Malú! 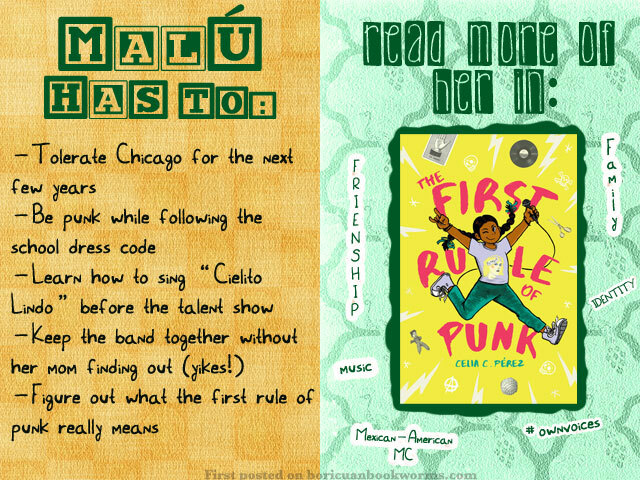 The First Rule of Punk is a fun middle grade book about a Mexican-American girl who whose mother has relocated them to Chicago for a new job. I really liked a lot of things about Malú from the beginning, because it was completely relatable to me to see her struggling with her identity. She doesn’t want to be the perfect Mexican señorita her mother wants her to be, but instead wants to be punk like her dad. Malú’s struggles really highlight the unrealistic expectations that are placed upon children of color. Malú is called a “coco” (brown on the outside, white on the inside), by her classmate Selena, the perfect example of a Mexican child. Unlike Selena, Malú doesn’t speak Spanish perfectly, she doesn’t like cilantro, doesn’t enjoy traditional Mexican dancing; basically doesn’t do things that are “expected” from a Mexican child. But does this make Malú any less Mexican? Of course, there’s more to the story than this. This book isn’t only about identity and culture, but about friendship and finding your place. 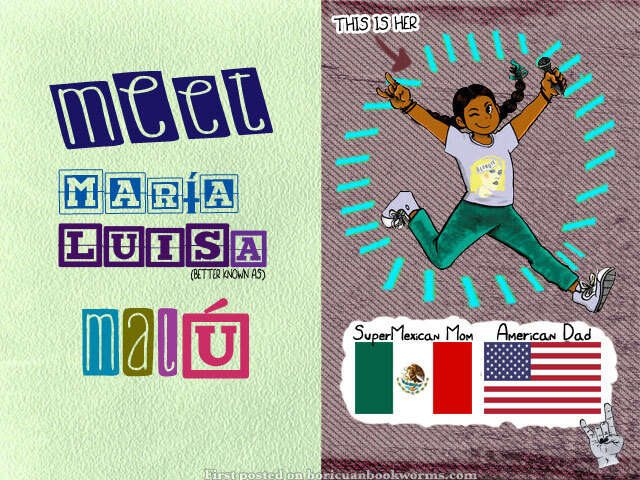 We see Malú’s character develop throughout the story while she makes new friends and meets more Mexican people and role models who help her understand her struggles. I like to think of us as more like patchwork quilts. Some pieces are prettier than others. Some pieces match and some don’t. But if you remove a square, you’re just left with an incomplete quilt, and who wants that? 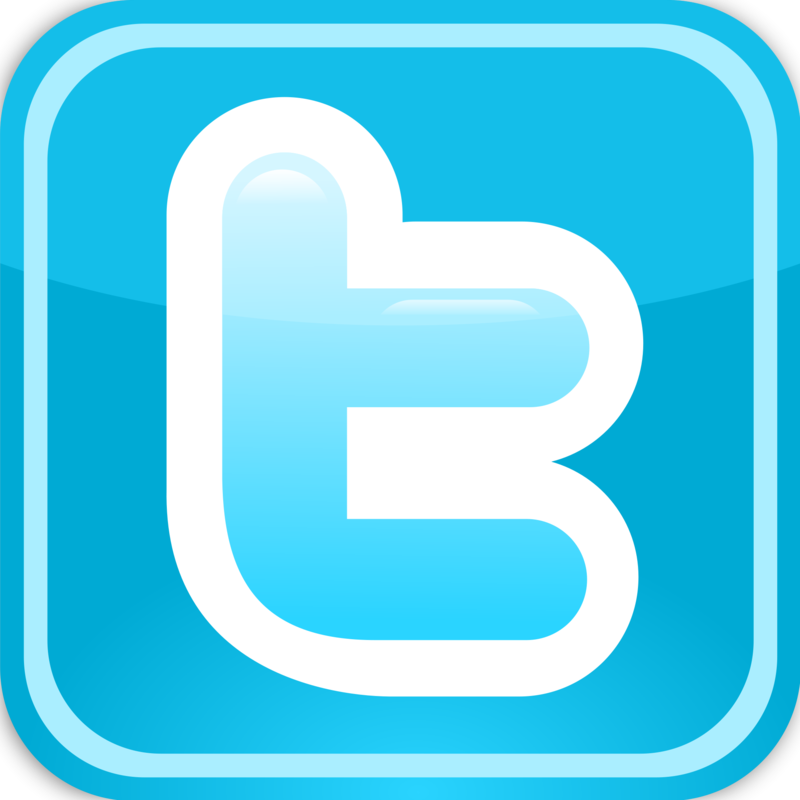 All our pieces are equally important if they make us whole. Even the weird ones. I think that this book really shows how representation is important, as we see how much Malú starts to reevaluate her life once she meets more people who are actually like her and she sees all the possibilities of what she can be. While being middle grade, this book never feels to me like it’s too “juvenile” or “childish”; yes, the main character is 12 years old, but the story is written in such a way that it’s difficult not to get sucked in. Malú’s narrative voice is honest and a little bit sarcastic, which made a lot of situations both relatable and completely hilarious. I definitely recommend this book to anyone, because it’s fun and refreshing while also dealing with serious issues such as culture and being yourself. 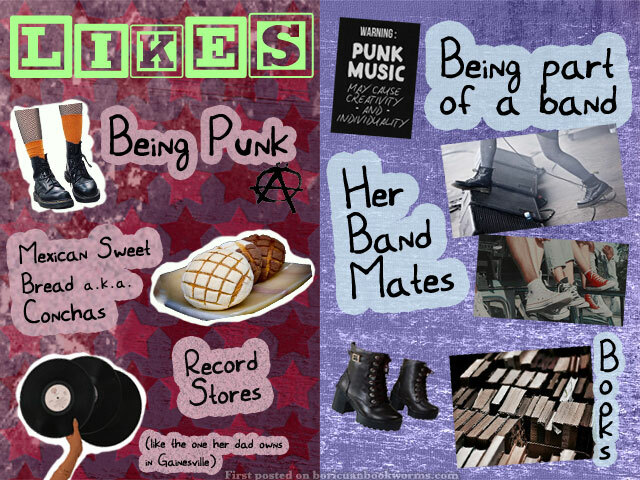 Remember to add The First Rule of Punk to your TBR!